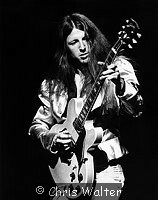 Doobie Brothers photos © Chris Walter. 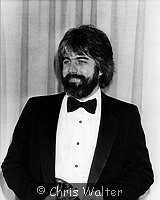 These photos may not be copied, linked to or published in any form without permission, including on websites. 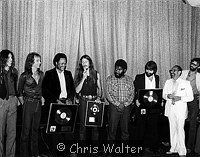 Doobie Brothers 1979 Presented with Gold and Platinum discs for 'Minute By Minute"
Home Events Artist List TV-Film Contact Archive FAQ Download FAQ Blogs Terms Personal Print FAQ Mobile Doobie Brothers archive photos.